It’s late November now and all the leaves have all fallen. 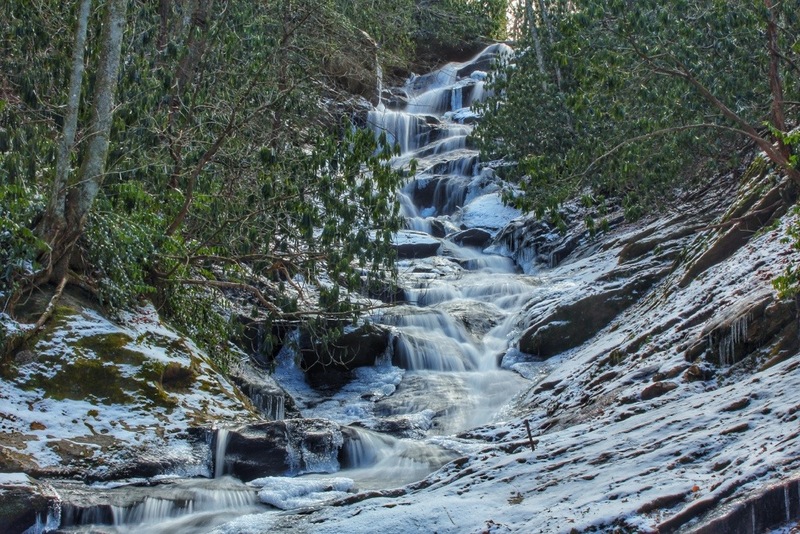 The beautiful, brilliantly colored landscapes of a few weeks past have become a dull brown & gray, symbolic of winter. Thanks to some early season “Polar Vortex” action, it has also felt more like the middle of January. 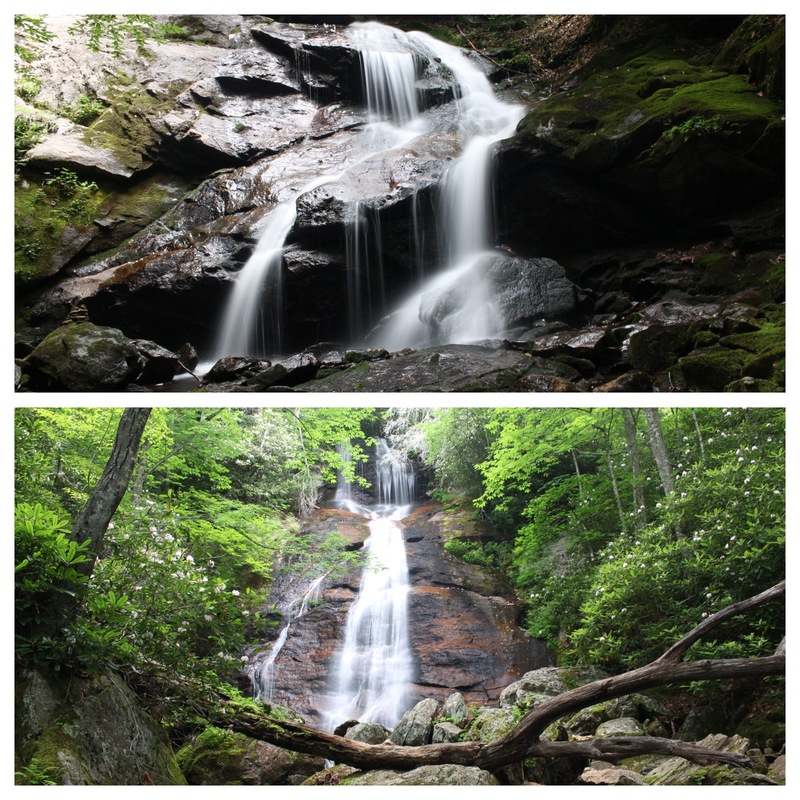 There won’t be many more waterfall hikes in 2014 for me. 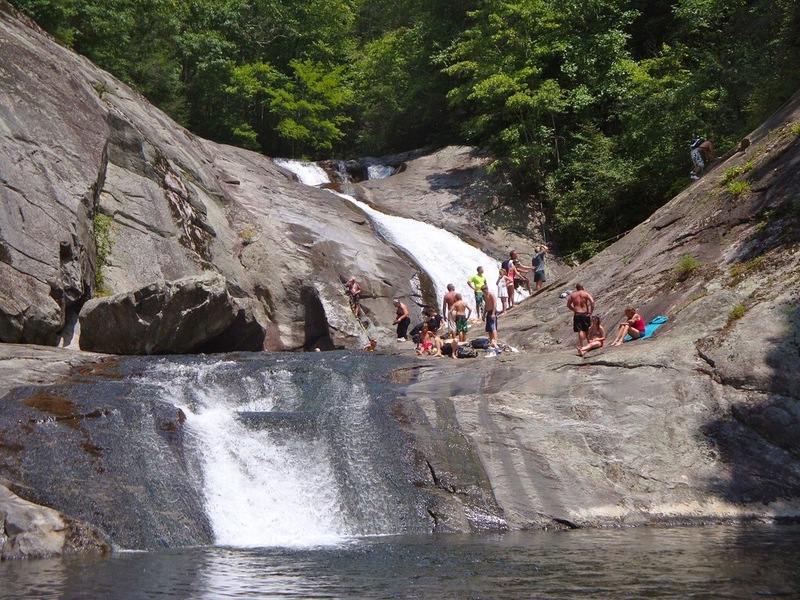 Looking back, I realized that I have not visited Catawba Falls this year. Being one of my favorites, this became today’s destination. 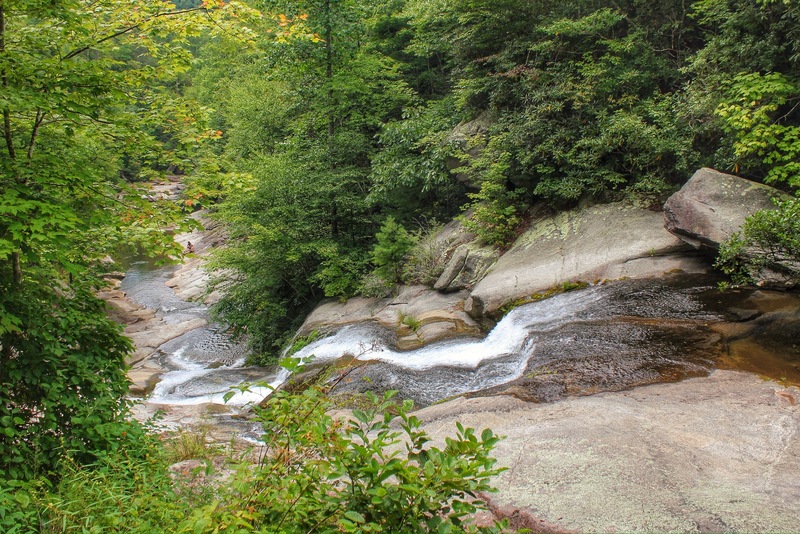 This hike follows the mighty Catawba River way up near its headwaters. This river, really a creek at this stage is the same river seen for about the next 80 miles heading east along I-40, where it is channeling from lake to lake and getting much wider. 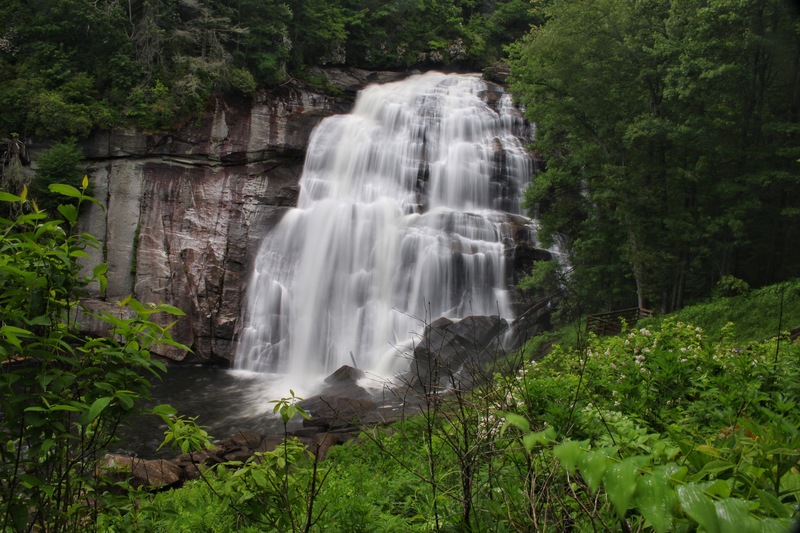 Of course by this time, it has picked up tons of water from some notable mountain streams such as, the Linville River, the Johns River, and Wilson Creek to name a few. Today is Throwback Thursday. I am reminiscing a trip I did just over 3 years ago, on July 30, 2011. I was a much less experienced hiker. I really hadn’t got too much into photography just yet, just my cell phone at the time, and a cheap point and shoot camera. Speaking of cell phones, I used the state of the art Apple Iphone 4 at the time. I was using an app called Everytrail to map my route, record my mileage, and record photos. It also had a place for a story on the trip. It was here that I began blogging, which led me later to WordPress. 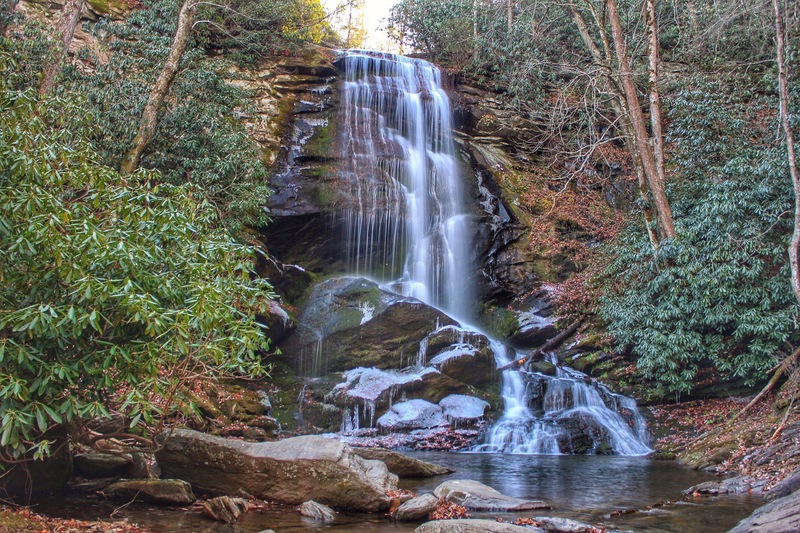 I have wanted to visit the waterfalls of Gragg Prong for awhile now. This hike has been a long time coming! 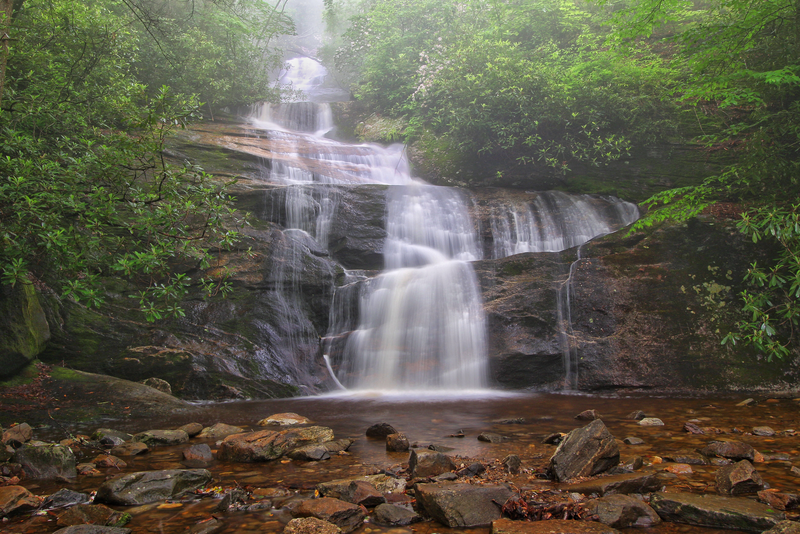 This is my 3rd attempt to drive up to the Wilson Creek Wilderness to hike the waterfalls of Gragg Prong this summer. My first 2 resulted in rain and thunderstorms that were heavy enough to send me off to another location.